Keep Your Yard Weed Free. Pre-Emergent, Post-Emergent, Weed & Feed. Check out our Maintenance Plan for year-round weed control. What is your process for weed removal? For standard weed removal, we will pull the weeds that are large enough to pull and spray new sprouts wherever we see them. This is using standard post-emergent weed killer, which kills on contact. Weeds in the grass cannot be sprayed with weed killer, as it will kill the grass, however they are edged and mowed if this is included in the quote. To get rid of weeds in grass long-term you will want have "Weed and Feed" fertilizer applied in order to kill the weeds without harming the grass. How much does weed removal cost? Prices can vary too much by the condition of the yard for us to say without coming out to see the yard. Please schedule a quote. Can you remove weeds in my grass? For most services, unless otherwise noted, weeds in the grass are edged and mowed. We do not pull weeds in the grass for the risk of pulling up grass with them. We can not spray them with standard weed killer as this will harm the grass, however we can apply "Weed and Feed" for an extra fee. What is Weed and Feed? Weed and Feed is a fertilizer that is applied to the lawn in order to kill weeds without harming the grass. This often takes multiple applications in order to fully remove the weeds. For an average lawn Weed and Feed is $30 per application however prices vary and a quote is required. Do you offer Pre-Emergent? What is Pre-Emergent? Yes, we do offer Pre-Emergent, which is an application that covers the yard to prevent weeds from sprouting. It does not kill existing weeds. If you have maintenance service you should not need Pre-Emergent, as we remove and spray weeds every visit as a part of our Maintenance Plan. For an average house Pre-Emergent is $100 for each half (Front or Back) of the property, however prices vary and a quote is required. 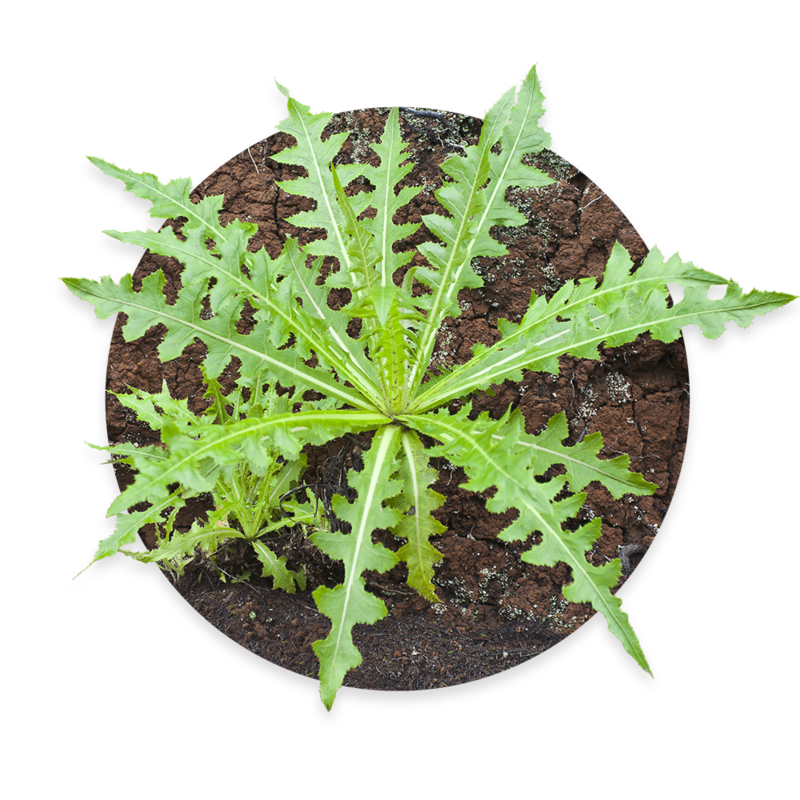 We provide a 6-month weed free guarantee with Pre-Emergent service.